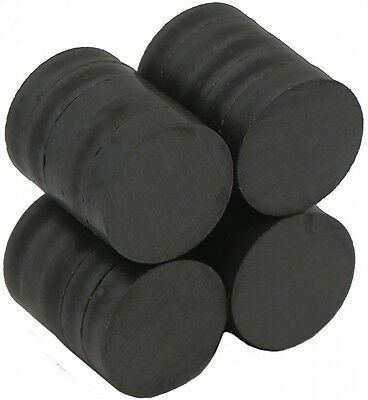 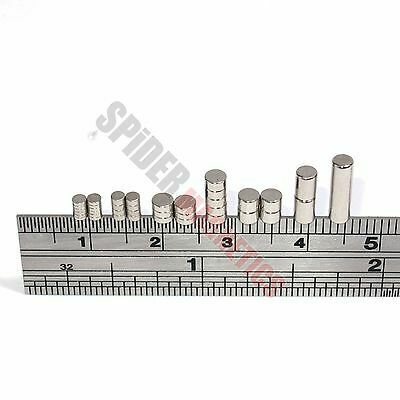 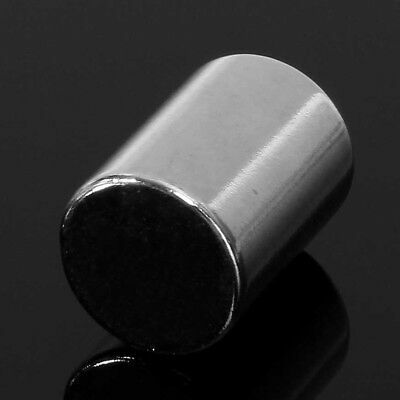 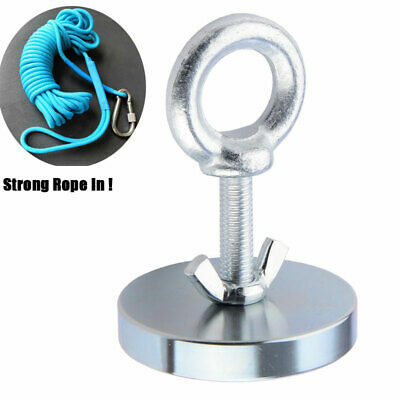 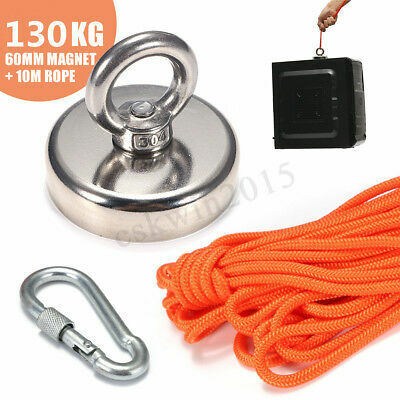 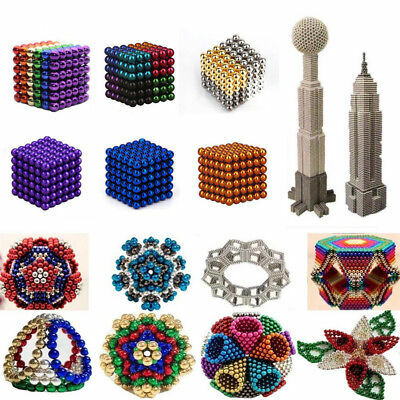 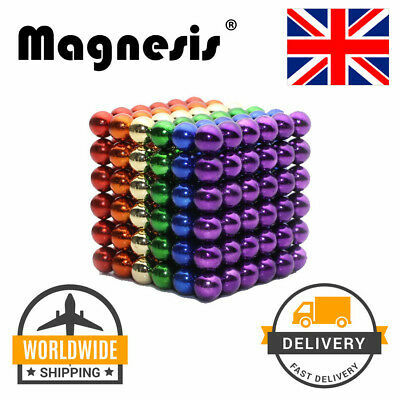 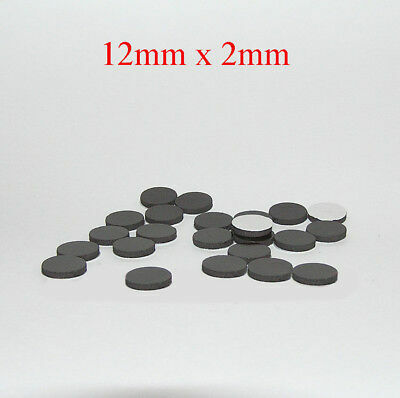 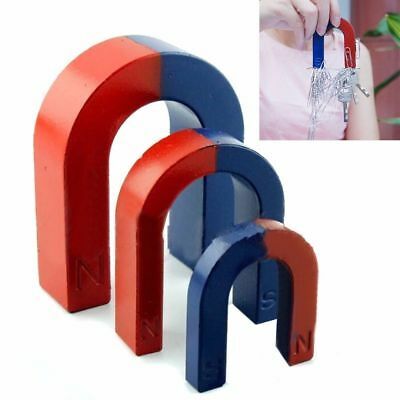 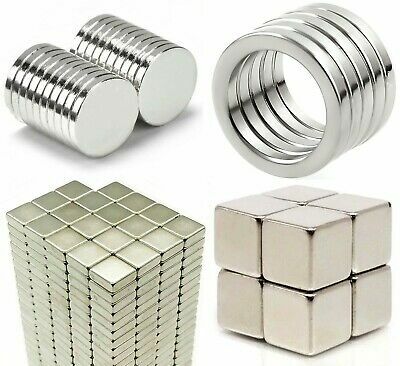 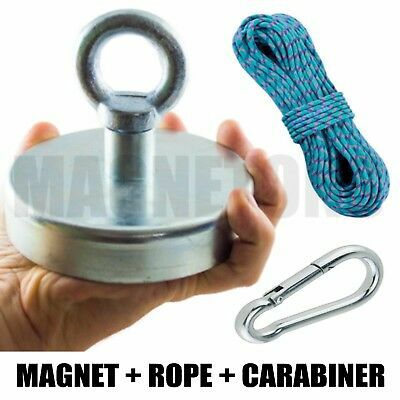 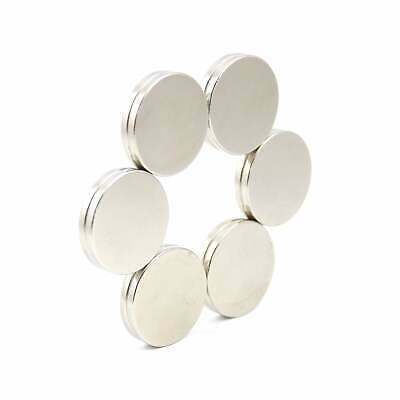 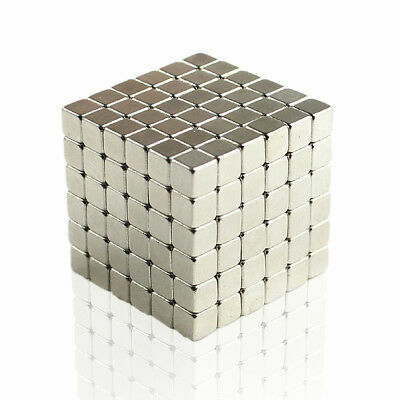 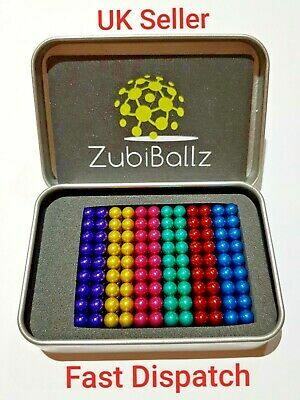 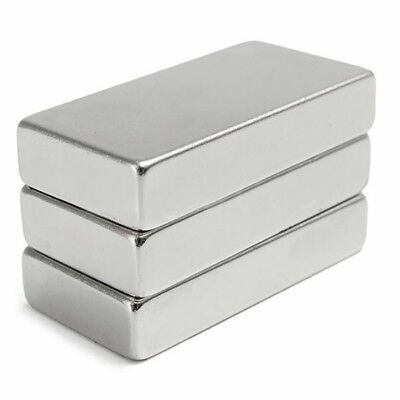 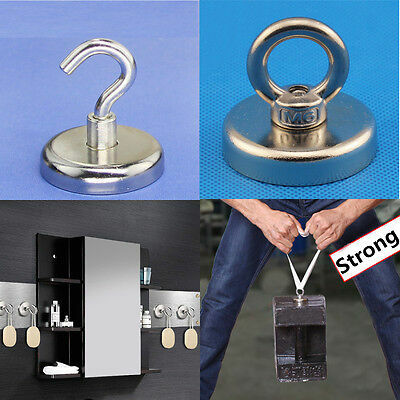 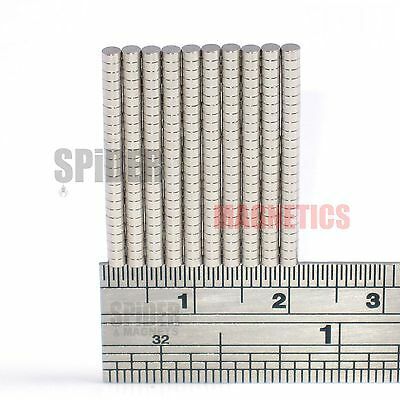 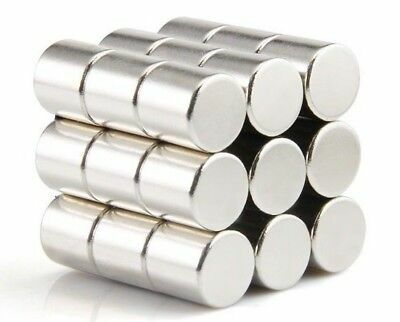 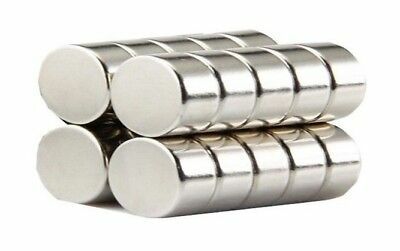 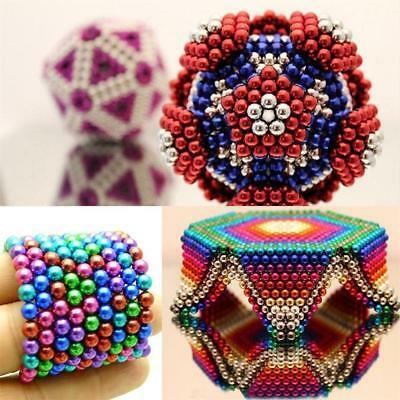 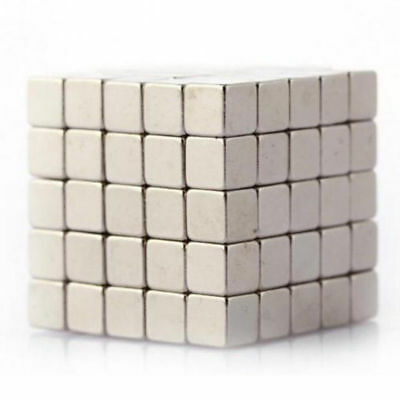 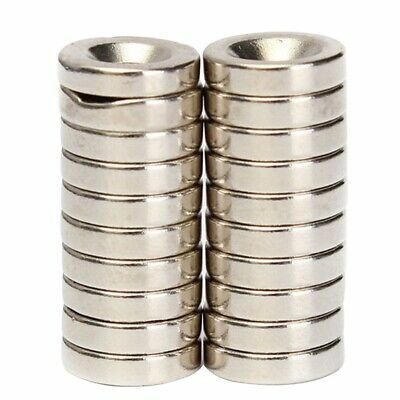 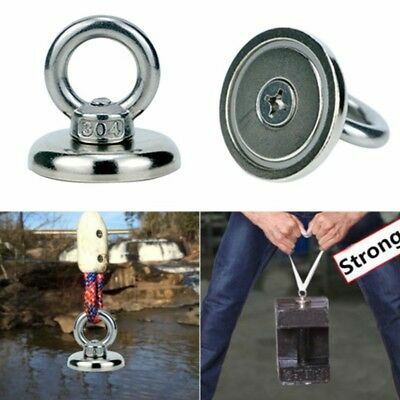 Super Strength 12mm by 3mm Neodymium Rare Earth Disc Magnets - Excellent Value! 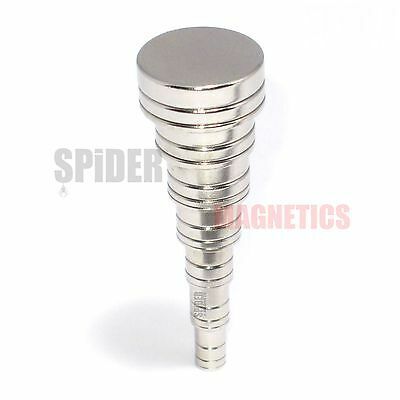 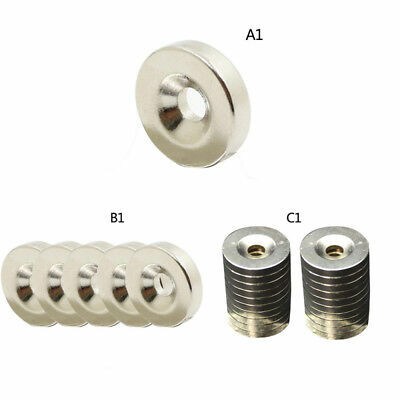 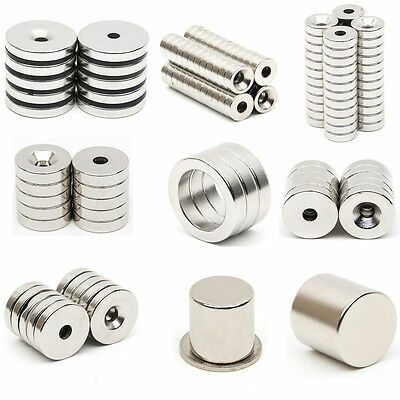 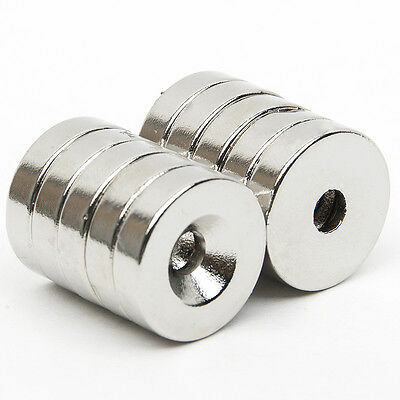 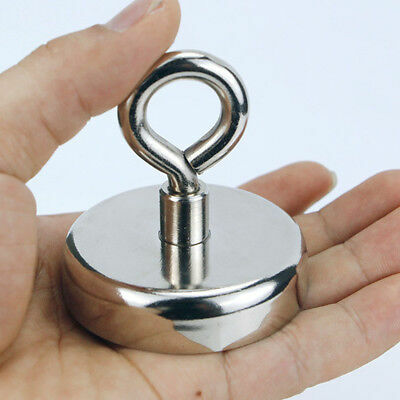 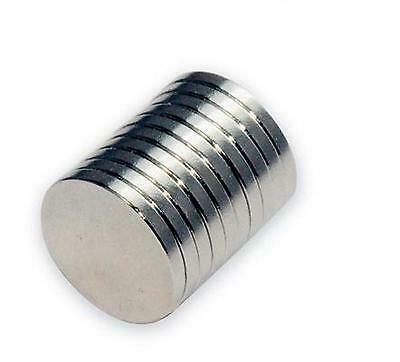 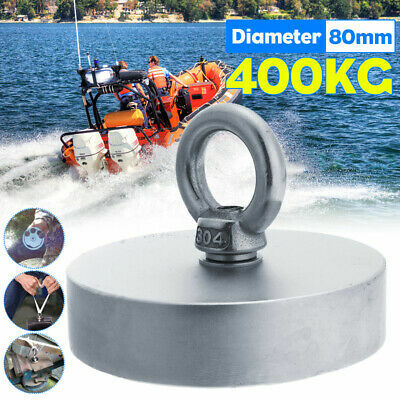 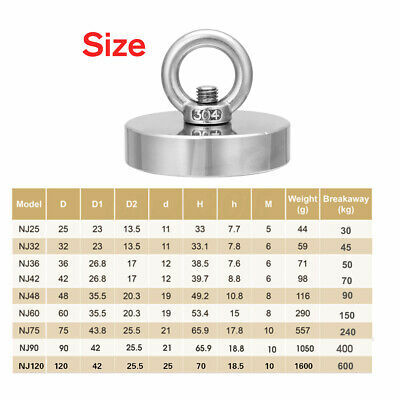 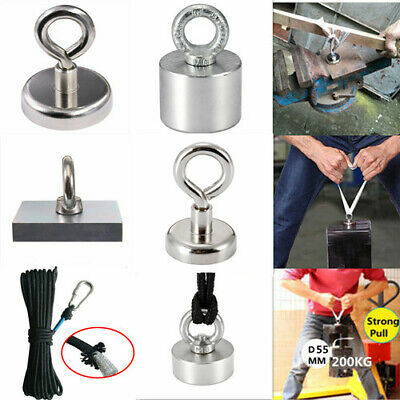 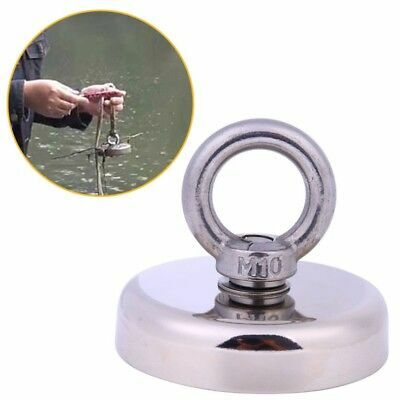 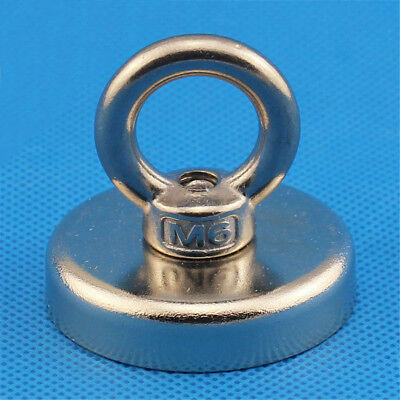 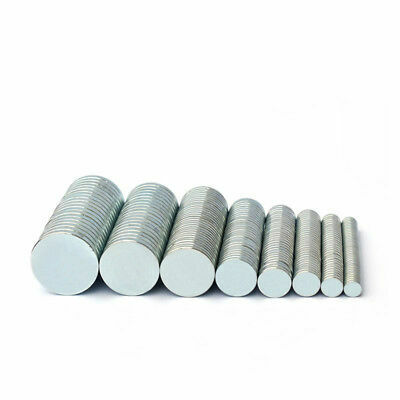 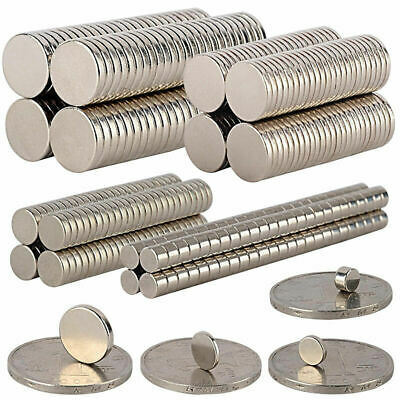 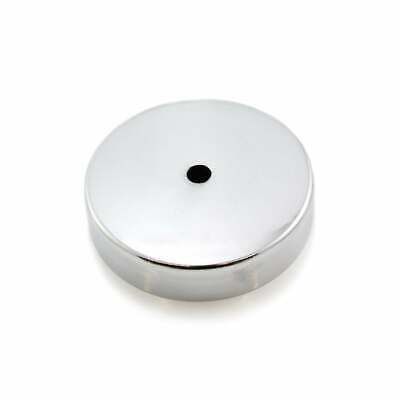 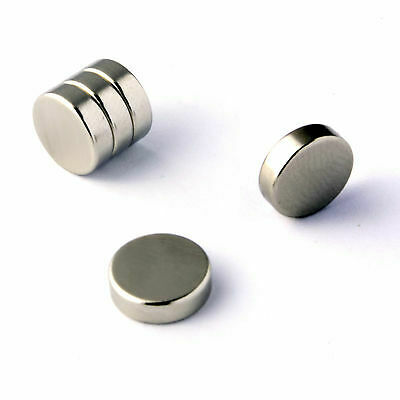 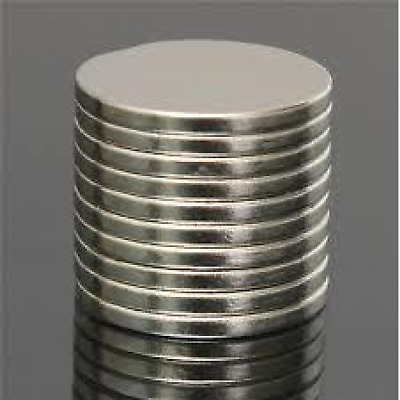 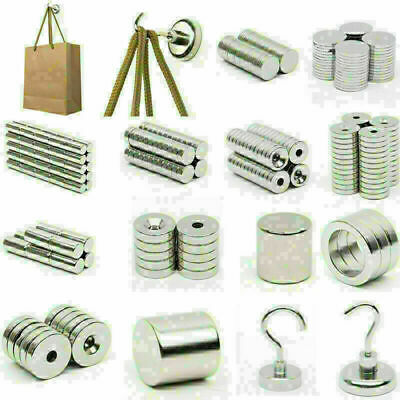 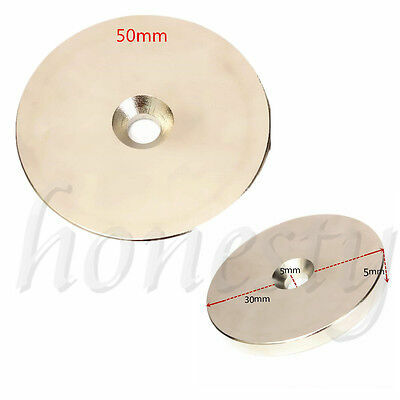 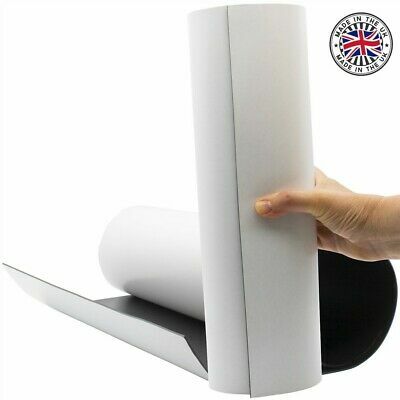 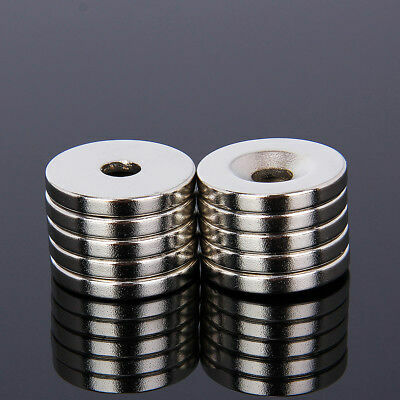 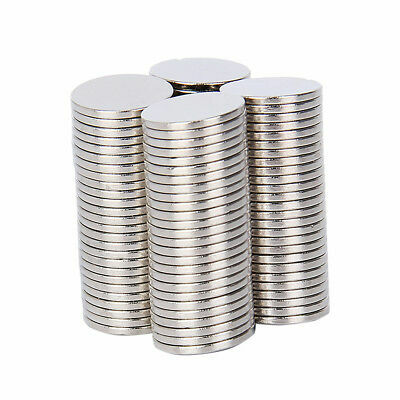 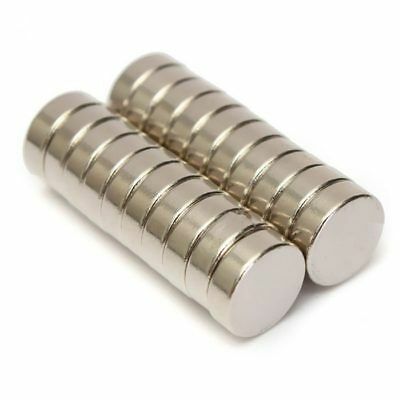 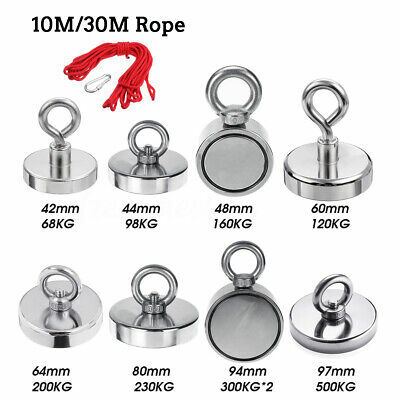 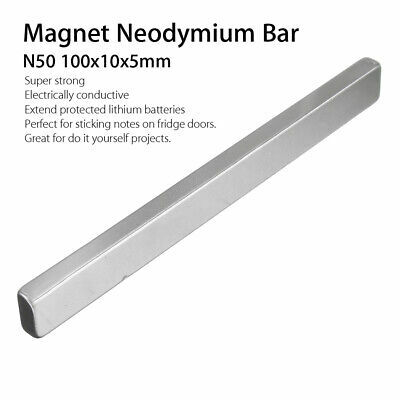 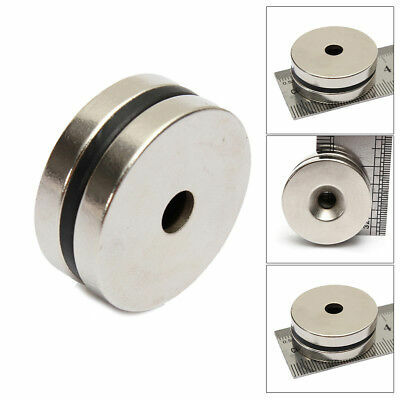 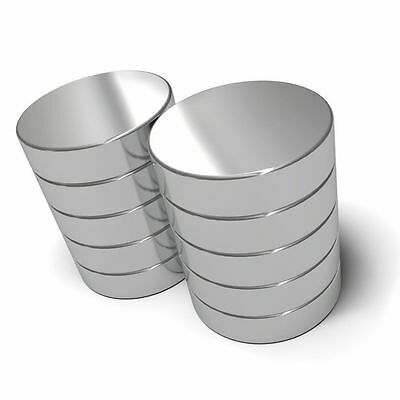 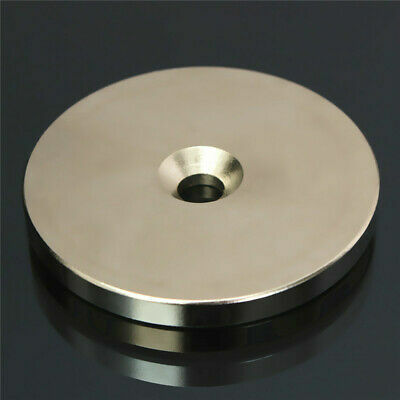 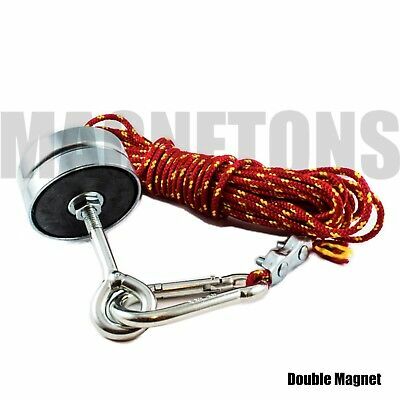 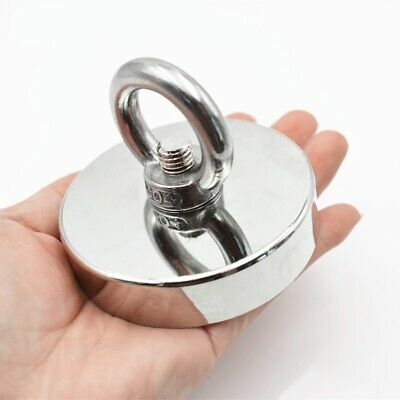 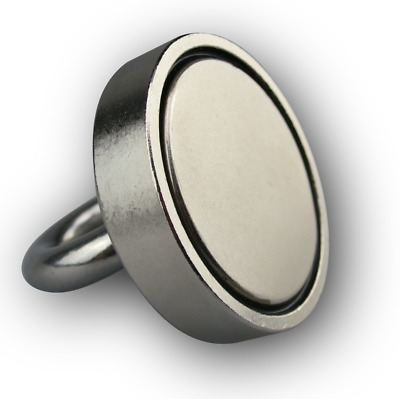 Super Strength 20mm by 2mm Neodymium Rare Earth Disc Magnets - Excellent Value! 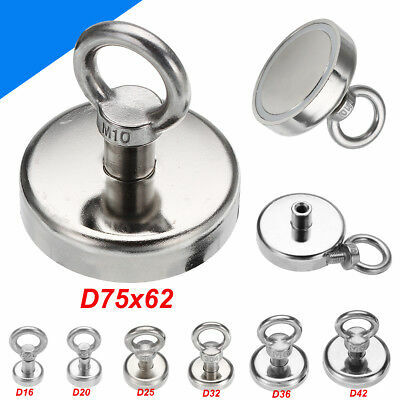 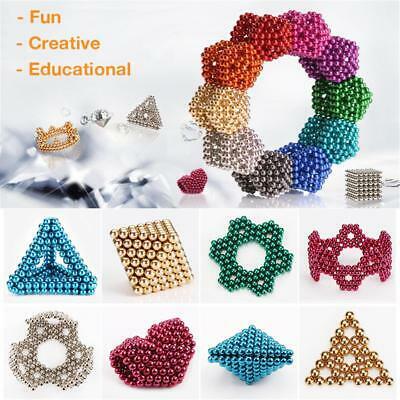 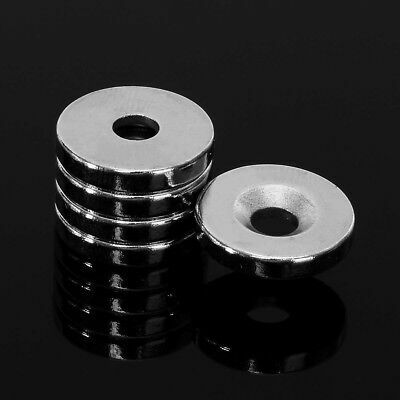 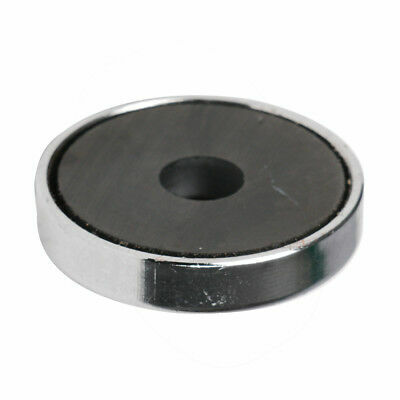 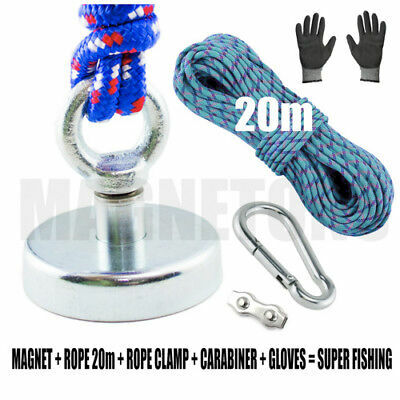 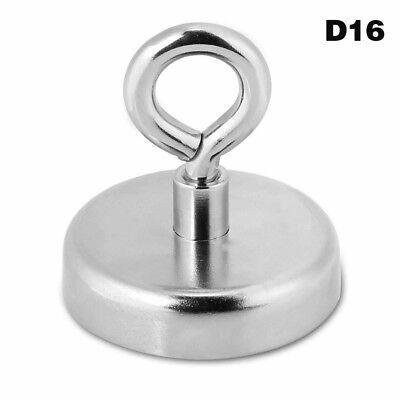 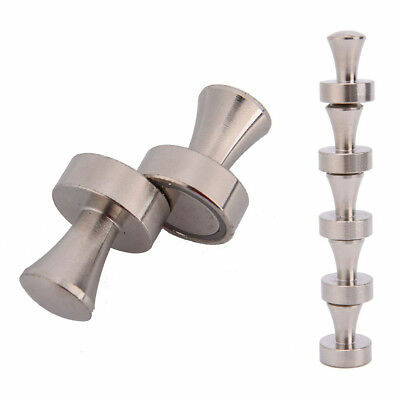 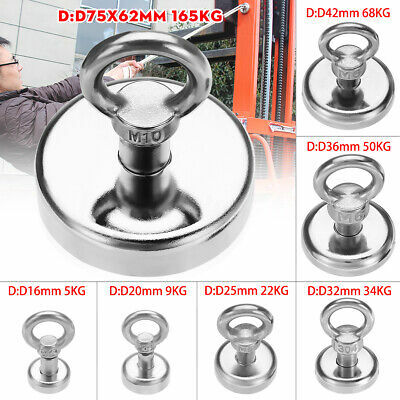 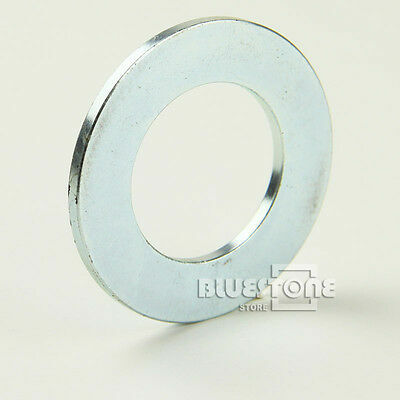 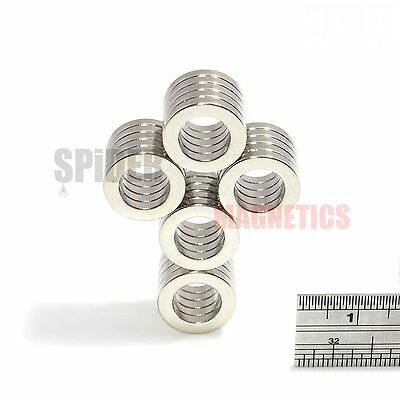 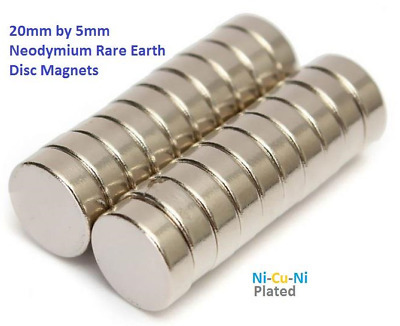 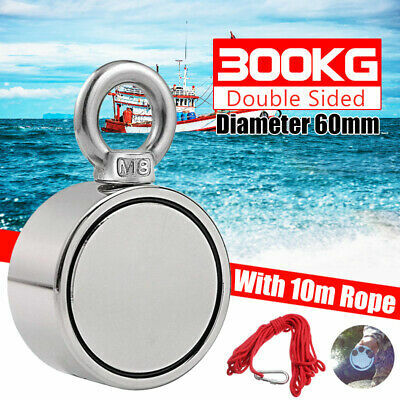 Super Strength 8mm by 8mm Neodymium Rare Earth Disc Magnets - Excellent Value! 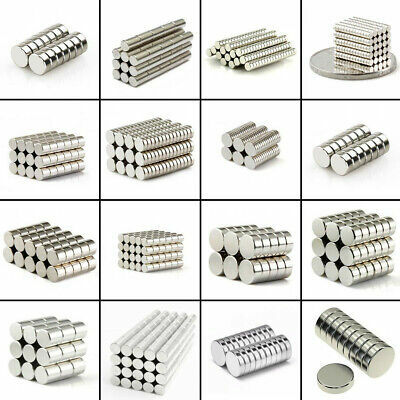 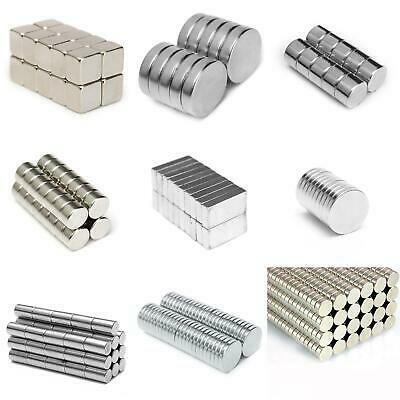 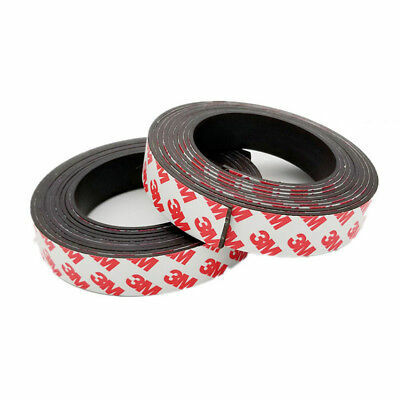 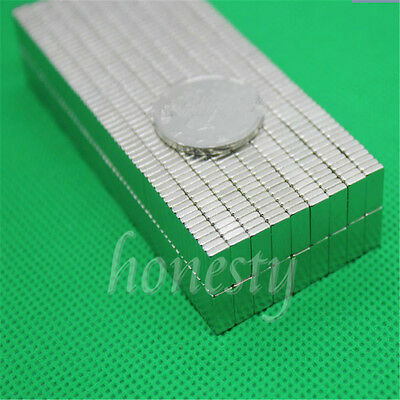 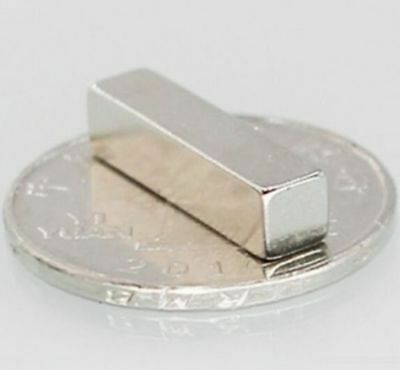 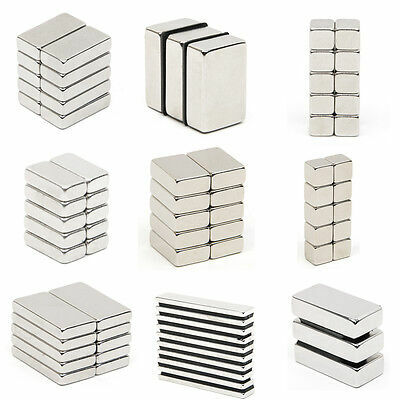 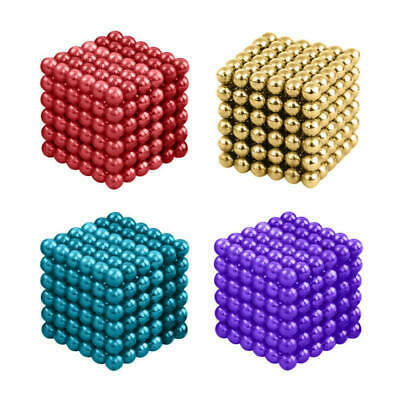 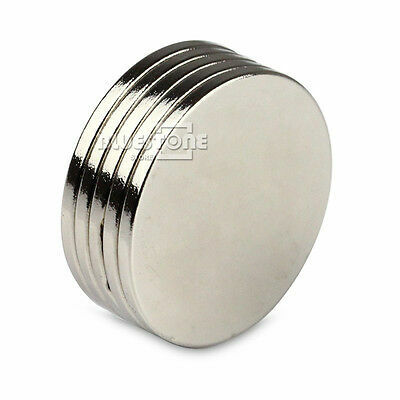 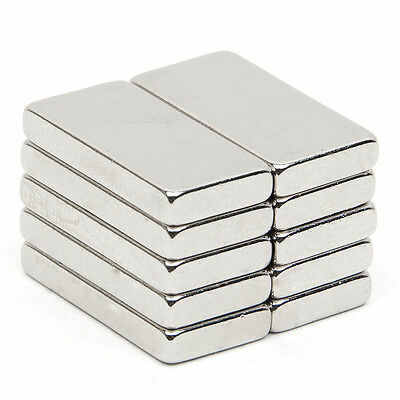 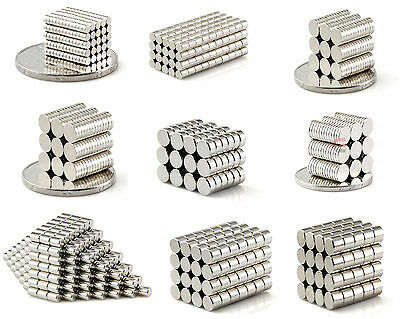 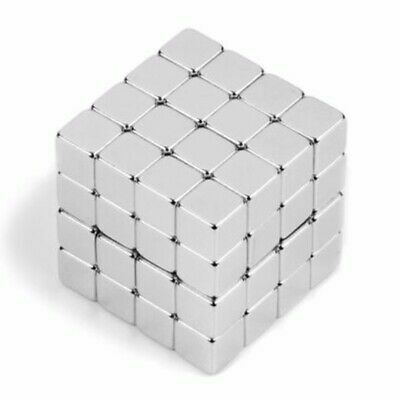 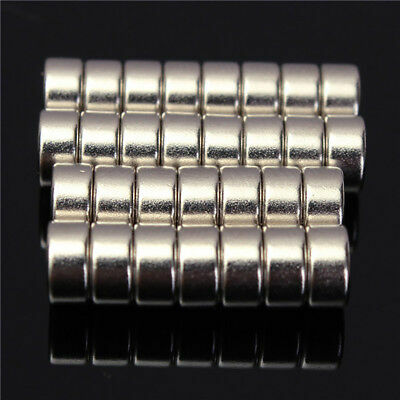 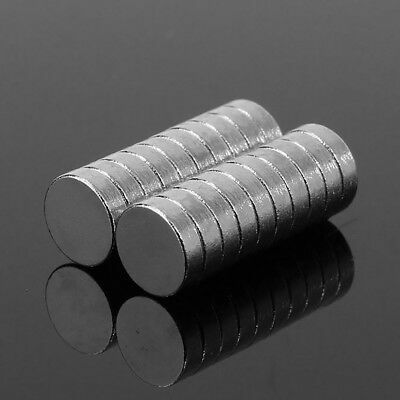 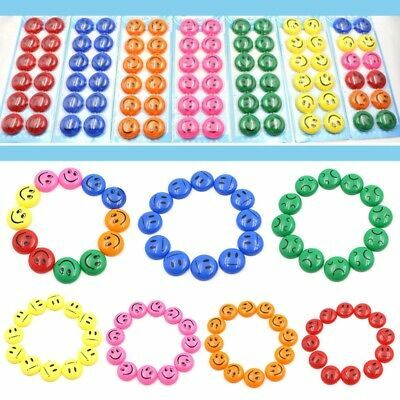 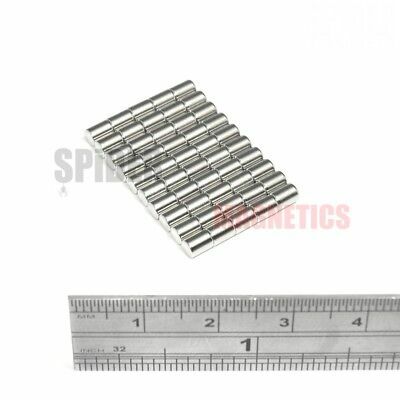 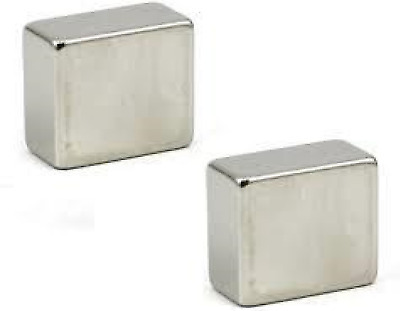 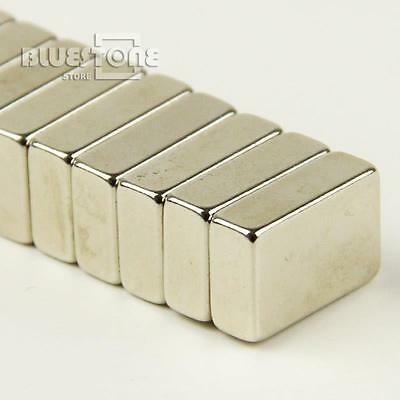 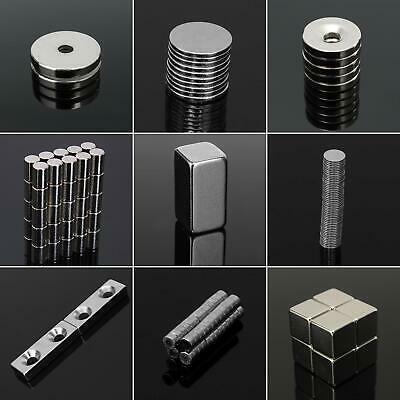 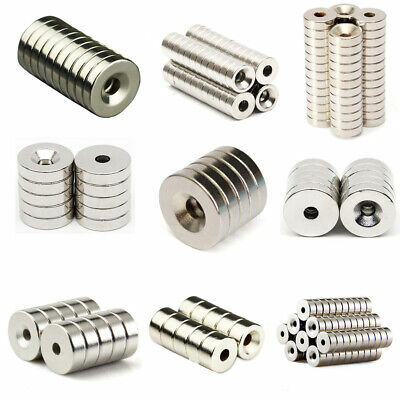 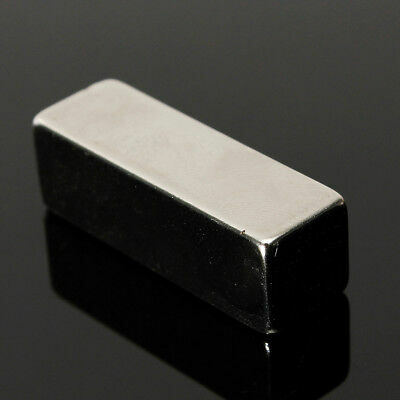 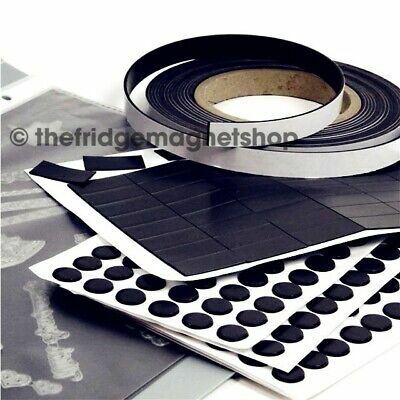 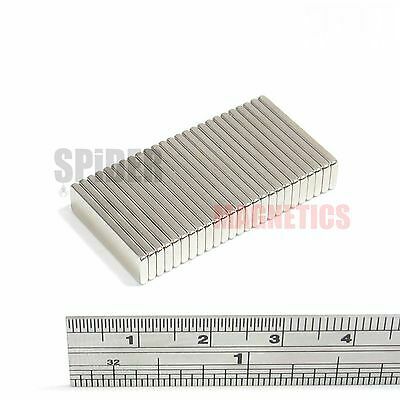 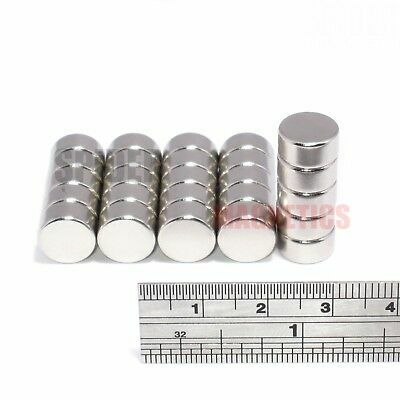 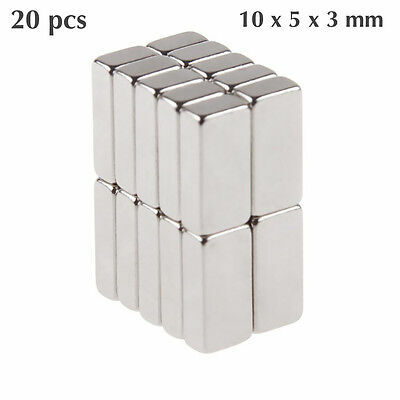 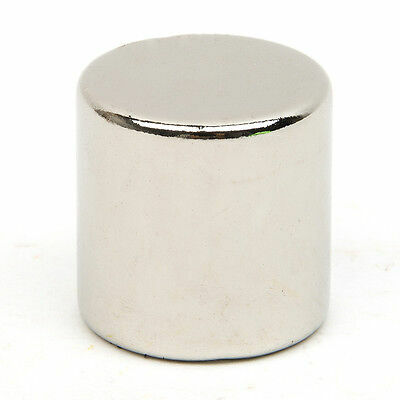 30 N42 Strong Rare Earth Neodymium Disc Magnets, 6mm by 3mm - Excellent Value!